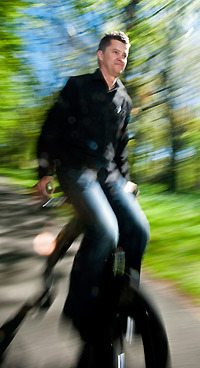 Hopefully the ‘Yike Bike‘ will not go the way of the Segway. 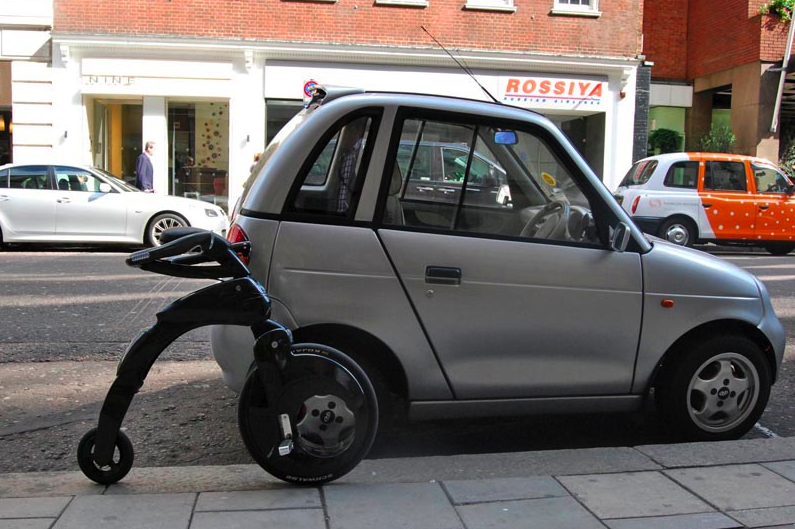 This new mode of transportation, designed by Grant Ryan and actually inspired by The Segway and the idea that our transport system could potentially be changed by the right compact transportation device. The Mini-Farthing was born, based on the 120 year old Penny Farthing design, the Yike Bike, is a light weight, compact electric version weighing a mere 10 kg. It can reach speeds up to 20 km/hr, there is no chain, and folds up to be carried like a briefcase. 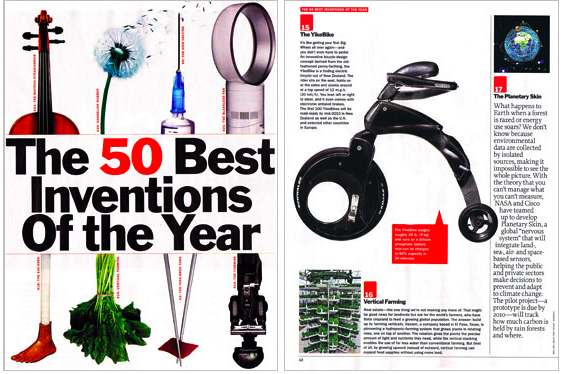 In November, the Yike Bike was named one of Time Magazine’s top 50 inventions of the year. The Yike will be available in New Zealand, the UK and a few European countries, and will sell for under 4,000 Euros. Check out the video to see it in action.